Joel Grind, the front man of thrash band Toxic Holocaust, has come out with a solo effort. Here, he takes on all responsibilities such as vocals, guitars, bass, drums and even production and mixing of the record. An important point to consider is, all the tracks were written in a matter of 2 days. Yes, you read it right. 2 DAYS. So how does his effort pan out? 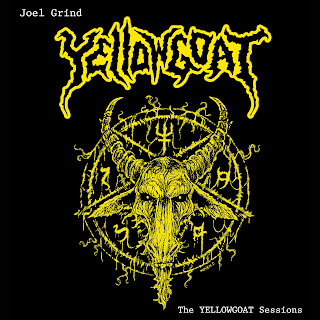 The YELLOWGOAT Sessions was released through Acid Rat Records, on 15th January, 2013. Retracing back to his early days in Toxic Holocaust, Joel brings back his brand of blackened thrash metal. To sum up the album in one simple word, it is demonic. Though thrash is the main focus of the sound, the album oozes with a darkness that can only be found in Black Metal. The album starts off with a distorted atmospheric intro. The tracks that follow it are out and out thrashy, high energy black metal. The guitars are handled well, with fast tremolo pickings accentuated by power chord riffs. To add to this, every track features a brilliant guitar solo, that works well in casting away monotony. The vocals that Joel delivers sound raw and evil. At some parts, one might notice the echoes and amplifier feedback. This is not a bad thing, as this adds more raw darkness to the sound. Every bit of this album, from vocals to riffs, is memorable, with the sole exception of the drumming. This album fails in drumming where it succeeds in everything else. The drums feature a repeated beat throughout the length of the tracks with a few rolls scattered here and there. It is monotonous, boring and uninspired. But drumming aside, everything else is sheer perfection. The lyrical theme is pure unadulterated Satan worship. The lyrics are so blasphemous that it would make a priest cringe. There are a couple of slower tracks, which to my surprise, turned out to be the biggest highlights of this album. Those two tracks are 'Foul Spirit Within' and 'The Eternal One'. The tracks are of very short length, with the entire album spanning only a meager 25 minutes. But even at such a short length, it manages to leave a lasting impact. If you're looking for progression and innovation, you might wanna look somewhere else. A pure blackened thrash album is what this is, and it ends up being a very good one at that. So what are still doing reading this review? 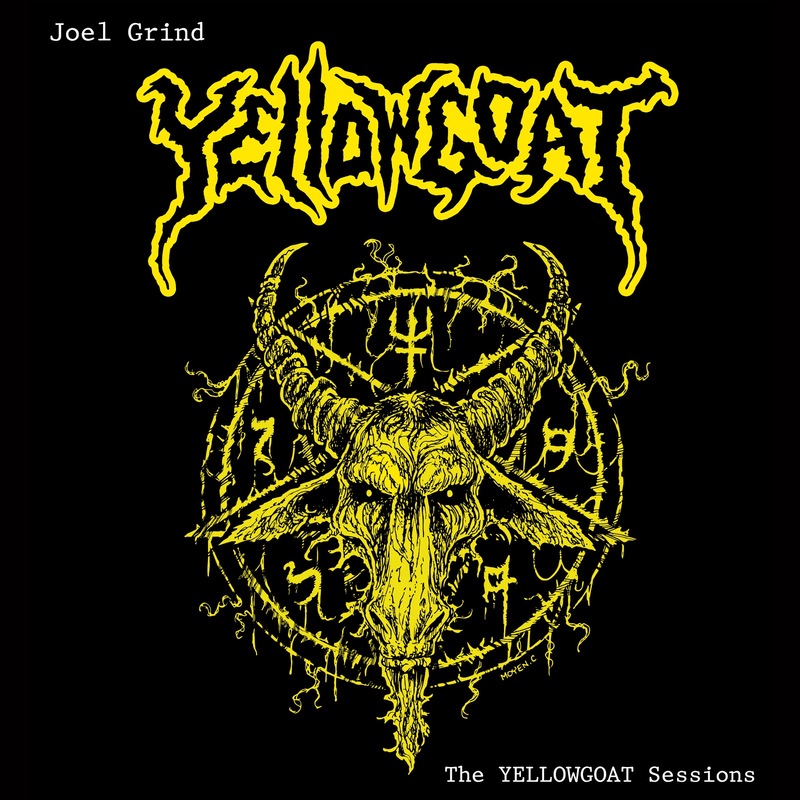 Head over to Joel Grind's band camp page to get a copy of this black gem (it's on a pay what you can basis) and pledge to allegiance to Satan.